Vacation time is precious and planning it right is vital to get the most out of your stay in San Francisco Bay Area and make it very enjoyable, unique and memorable. This is where our travel experts and 5-star local tour guides come in to take this stress away from you and offer you any private custom tours and travel package you need anytime and anywhere you want to go in Northern California including San Francisco Bay Area. 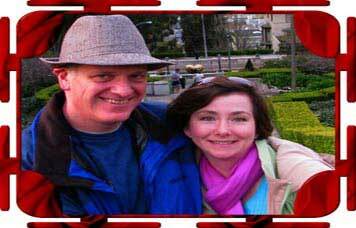 Our tours allow you to visit San Francisco's most popular attractios, monuments, sights and hidden gems at your own paste with a fully dedicated private local tour guide, not just a driver. At each stop, you’ll have the chance to get off our luxury vehicles and walk with your private tour guide who will be on hand all day long and will offer you a comprehensive private guided tour and a unique travel experience you will never forget. 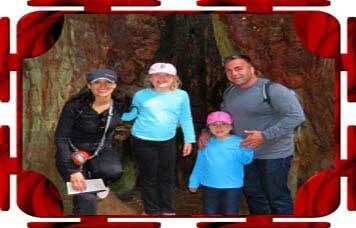 We highly recommend our full day insider’s touring experience of San Francisco famous sights, attractions and hidden gems unknown to most visitors and travelers, this is the best seller custom tour we offer; you will not be disappointed. We also offer a fully guided custom tour package of San Francisco combined with Alcatraz Island tickets and ferry included. Then, just to make sure you've seen the best of our city by the bay, you can also combine our San Francisco city half-day tour with a Bay Cruise adventure that will take you under the iconic Golden Gate Bridge and around the famous Alcatraz Island, the is best custom tour to book when Alcatraz is sold out. We also offer unique night luxury tours with champagne included, private tours to Napa Valley Wine Country, Redwood National Park, Sequoias and Yosemite National parks, Silicon Valley custom tours and a travel package combining Santa Cruz, Monterey, Carmel, Big Sur with Hearst Castle in San Simeon. Feel free to inquire about our charter and airport vip services, shopping tours, hot air balloon adventures and heliports flights. If there is any destination that is not available on our website that you would like to inquire about, please contact us and we will take care of the rest. 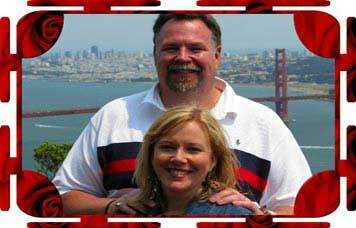 Join us now and get the best value for your time and money in San Francisco; you can now choose any of our deluxe combo packages and private custom tours including our San Francisco, Muir Woods National Monument, Muir Beach, and Sausalito full day combo adventure all included. The Full-Day San Francisco City Private Tour Experience We've combined our popular deluxe San Francisco morning and afternoon city guided tour into a full-day custom tour to make the best of your time and money. 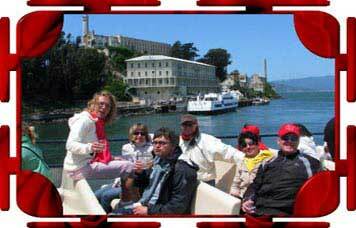 Alcatraz Island and San Francisco Combo Adventure This is our most popular adventure: A fully-guided custom tour of San Francisco combined with Alcatraz Island tickets and ferry. Please note, Alcatraz tickets are often sold-out one to two months in advance—the sooner you book, the better! San Francisco City Tour and Bay Cruise Travel Package To make sure you've seen the best of our “City by the Bay,” you can now combine our San Francisco city half-day guided tour with a Bay Cruise adventure sailing under the iconic Golden Gate Bridge and around the famous Alcatraz Island. This is the best custom tour to book when Alcatraz tickets are sold-out. 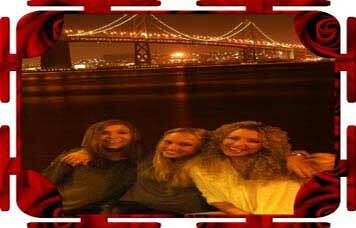 San Francisco Nighttime City Tour Experience the splendors of our enchanting “City by the Bay” on this stunning, night VIP tour with a champagne toast. Gaze at a captivating, vibrant sky, as the sun sets over San Francisco and enjoy breathtaking views of the skyline, ocean, and city lights. Best San Francisco Full-Day Tour Ever! What an amazing trip around the entire city of San Francisco in eight hours with Mary, our tour guide! Fabulous experience! A fantastic way to see a beautiful city. After wandering around on our own the first day, watching large tour buses go by, we decided that wasn't for us. This SUV tour is more personable, intimate, and took us where busses are prohibited—Highly recommended! Our all-day private tour of San Francisco and afternoon Alcatraz Island was fascinating with Tom— he was totally delightful, terrific, conversationalist. We would recommend the entire experience as a five star excellent time. Worth every penny. Professional and informative, fun, and super knowledgeable. Mary was everything you could want in a tour guide in San Fran. 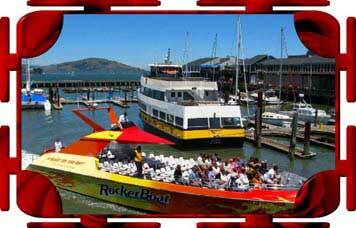 This is the best way to see all the wonderful things San Francisco has to offer. Our family of four took the private SUV all day on the San Francisco/Muir Woods combination tour. Our guide, Buddy, was very knowledgeable and very accommodating to our tour needs and travel interests. A tremendous day of touring experiences in the Bay Area with Patricia! Our California trip spanned San Francisco, Sausalito, and Muir Woods forest. With two over 70-year-olds we never felt rushed … I would do it again with anyone that has never seen the city in full. Thanks for a family memory we will never forget. A memorable vacation package close to perfection! Unbeatable and outstanding customer service from the very beginning to the end of SF experience, Alcatraz tour, and Muir Woods park trip! Touring in San Francisco at night is amazing and is indeed a wonderful experience . We had an amazing tour of the city and all its bridges and hot spots at night, this luxury navigator SUV was VERY comfortable and the tour guide (Adam) is an excellent photographer as well! We had a wonderful private tour with Mary visiting SF with my 75-year-old mother, sister, nephew, and cousin, so a wide-range of ages, mobility, and interests! Everyone raved about the tour as one of their favorite things that we’ve ever done.